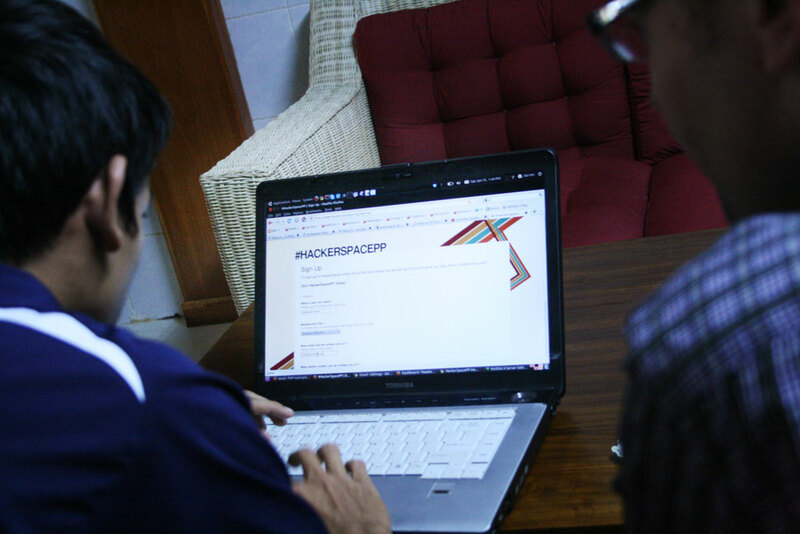 The second Phnom Penh WordPress Meetup is scheduled for Saturday February 19, 12:30 p.m., at HackerspacePP. Come as you are. Who should attend? 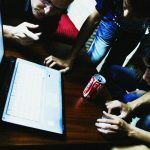 Anyone who wants to learn more about the worldâ€™s leading content management system. 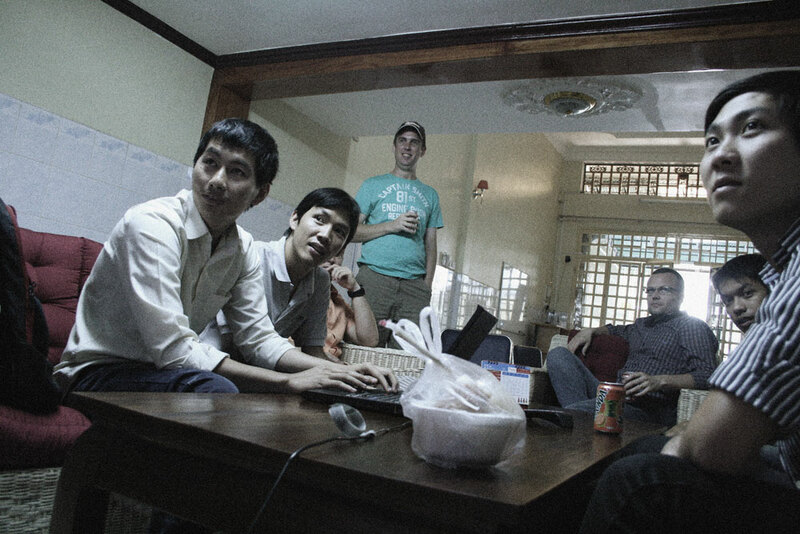 About a dozen people turned out for the first WordPress Phnom Penh meetup held Saturday at HackerspacePP. 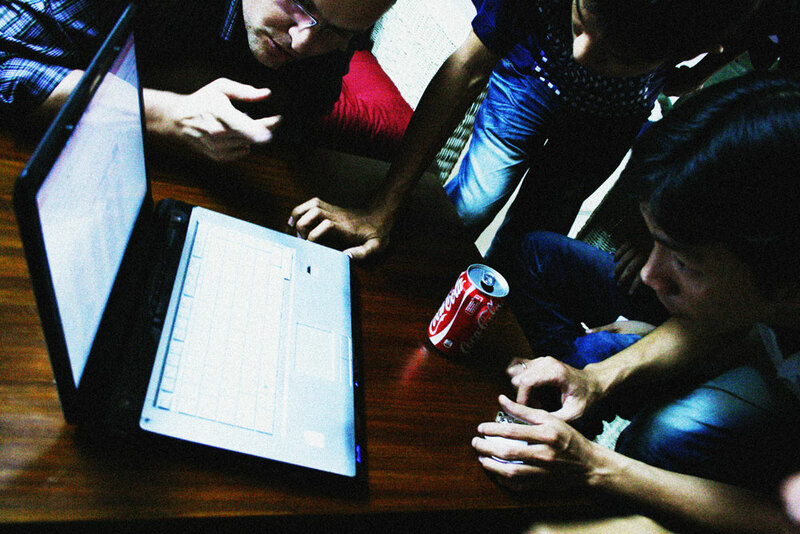 Informal conversations drifted from theme designing to Custom Post Types, to community building, BuddyPress and more. A few people arrived late, and conversations were still going strong at 2 p.m., when I had to leave. The February meet will be held Feb 19 in the same place.